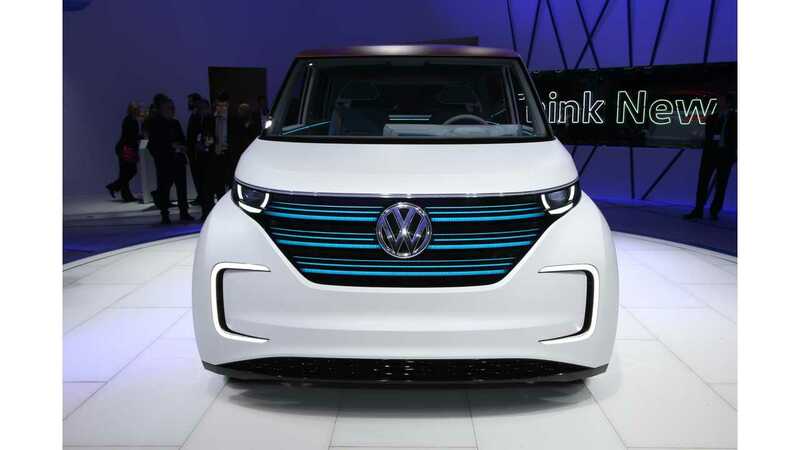 It Seems Volkswagen May Move Forward With Electric Car Production In U.S. 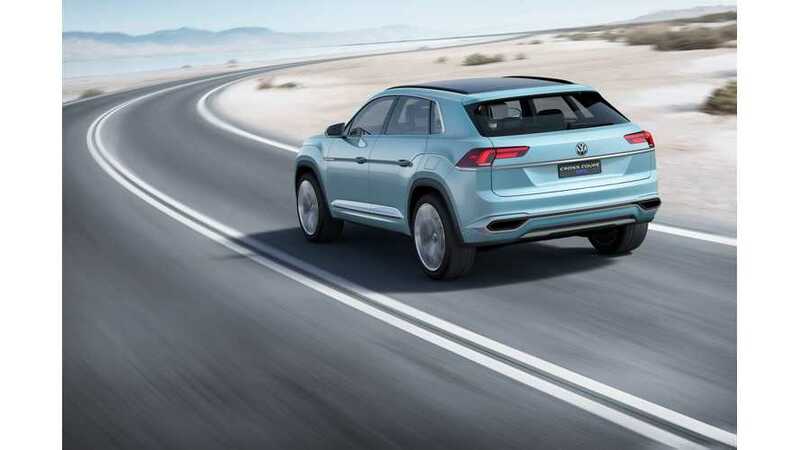 It Seems Volkswagen May Move Forward With Electric Car Production In U.S. product 2016-03-26 11:55:05 https://insideevs.com/news/329080/it-seems-volkswagen-may-move-forward-with-electric-car-production-in-us/ Volkswagen General, dieselgate, u.s.
Volkswagen is headed for a major turn in the U.S. after the Dieselgate, which shook the German manufacturer's former resolve for conventional propulsion. According to a recent Handelsblatt article, technical solutions for cars affect in the scandal that were intentionally equipped with software hiding excessive emissions is not an easy solution, and would be very expensive remediate. build new plant for electric cars in the U.S. Naturally, the last option is most interesting for us, because any new EV plans would mean actual production (and business model) of something emission free in the future. "Given the scale of the difficulties, VW’s executive board member responsible for procurement, Francisco Garcia Sanz, hasn’t even been discussing technical details of the recall plan in talks with the EPA in the past few days but has instead been trying to arrive at a “a big solution,” WirtschaftsWoche learned from people familiar with the talks. This option would involve the construction of a new factory to manufacture electric vehicles, buying back and scrapping affected diesel cars and purchasing nitrogen emissions rights. This would be a payment for thousands of tonnes of nitrogen oxide the diesel cars emitted above their allowed limits. The amount of excess nitrogen oxide that was emitted and the sum to be paid are still to be determined. Company sources said the only thing that was certain was: “It will be really expensive.”"